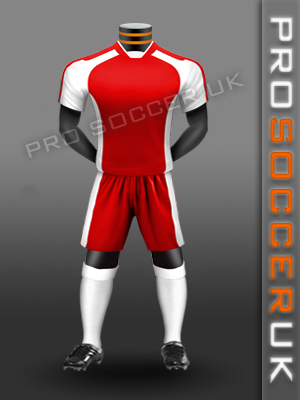 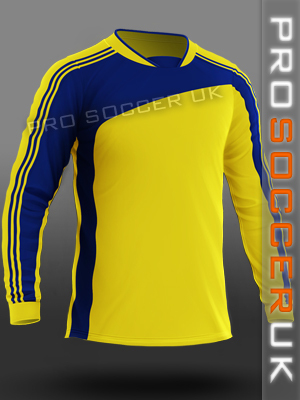 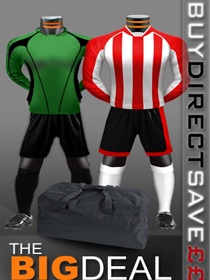 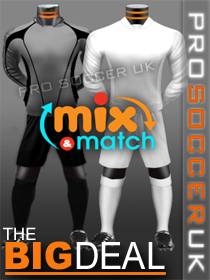 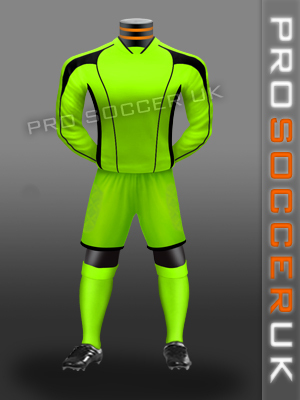 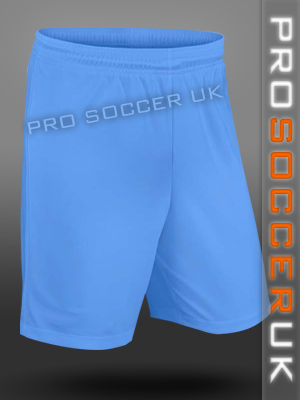 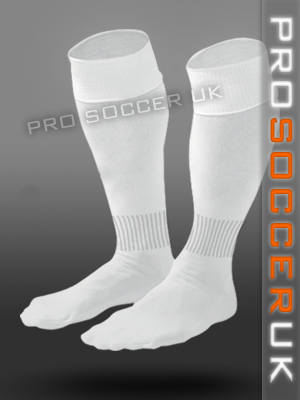 Pro Soccer Uk manufactures its own range of football kits, with many grassroots teams struggling to raise funds we pass the discount direct to all our customers by cutting out the middleman we are able to offer you the best possible price's on our cheap football kits. 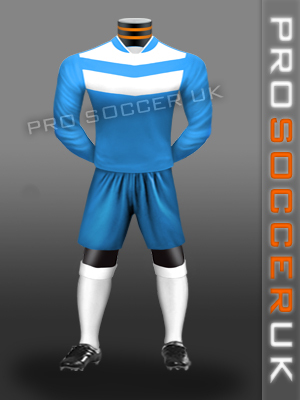 All our football team kits go through a rigorous testing process to ensure that they have been manufactured to a high enough standard to withstand the abuse they will receive on the playing field, there is no need for you to compromise when it comes to quality. 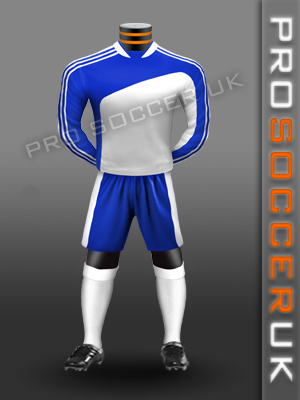 For maximum comfort we use polyester in all our garments as its light weight with the ability to absorb sweat makes it ideal for team sports.